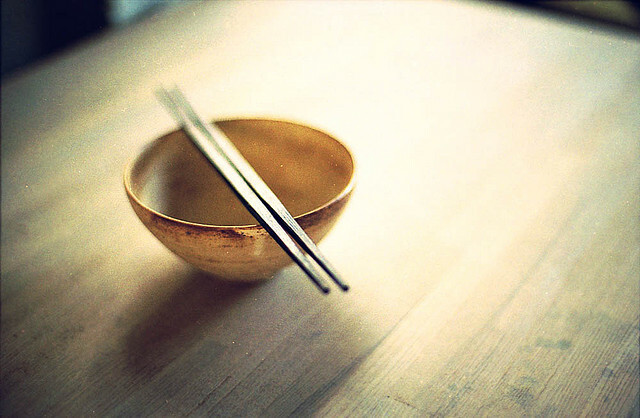 In China, they don’t just use chopsticks for eating. Pickpockets have used them to steal from unsuspecting people on the street. Chinese pickpockets have used the chopsticks to go into people’s pockets and open purses and lift out the items they are stealing without having to get as close to a person as they would with their hands. 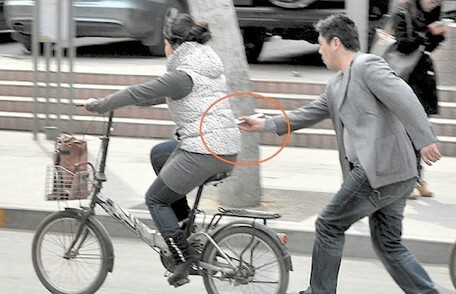 One man was even caught pickpocketing a woman who was riding a bicycle with his chopsticks! Now, that’s talent. Chopstick thieves have appeared in several Chinese cities and seem to target people who are carrying a lot of shopping bags and are otherwise distracted. There are many ways to protect yourself from pickpockets, and this story is a good reminder to never put anything of value into your pockets, especially iPhones. Make sure that you don’t use bags that only close with magnets or Velcro. Wear your purse or bag across your body instead of on your shoulder. 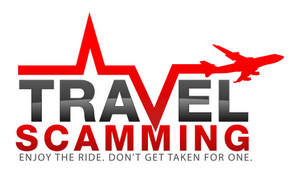 Always keep your passport and large amounts of cash locked in your hotel safe. Never just leave your phone or any items of value on a table unless you have your hand on it. Buy security clothing and money belts for traveling. Good tips! Just a few rules to follow makes a big difference. Thanks for sharing! As dishonest and disruptive as it is you have to give them points for skill! Wow! you have to be really good with chopsticks to do this. I’m impressed with their dexterity and speed.